Despite today’s devastating cryptocurrency market slump, competing for cross-border payment networks Ripple and Stellar are still up over the month. Both Ripple’s XRP token and Stellar’s Lumens (XLM) token are up around two percent from 30 days ago. The only other cryptocurrency in the top 10 that is in the green since this time last month is, bizarrely, the stablecoin Tether – even though it’s down to $0.97 from its one dollar peg. Ripple CEO Brad Garlinghouse spoke to Bloomberg recently regarding the networks plans to replace outdated SWIFT technology that banks still use to make cross-border settlements. SWIFT stands for Society for Worldwide Interbank Financial Telecommunications and has been used by traditional banking institutions since 1977. Using International Bank Account Number (IBAN) numbers, SWIFT facilitates the transfer of foreign currency between countries but often takes three or more days to clear the transaction. By utilizing blockchain technology, companies like Ripple and Stellar hope to reduce this time to mere seconds. 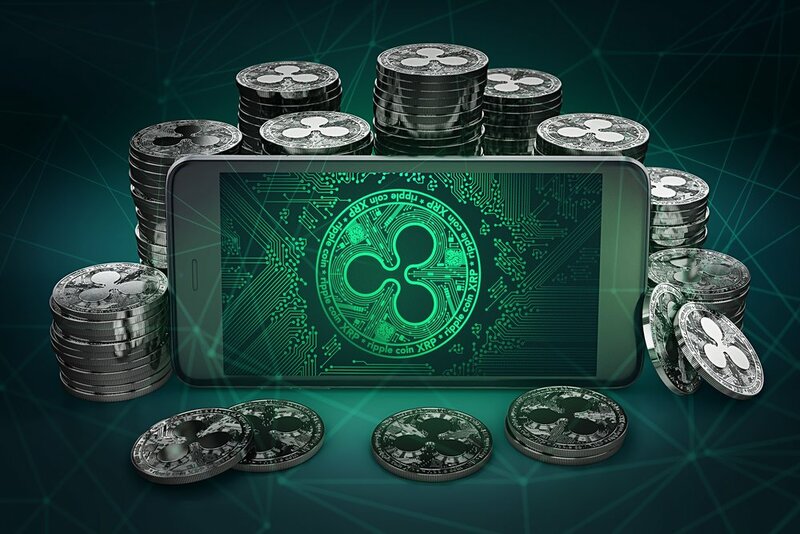 Ripple has already signed up over 100 banking institutions to its RippleNet system for international remittance and is now planning to enter the $637 billion Chinese e-commerce market in collaboration with AmEx and the LianLian Group. XRP is currently trading at $0.46, down 10 percent today but up from $0.44 last month. XLM is trading at $0.23, up from $0.22 last month.